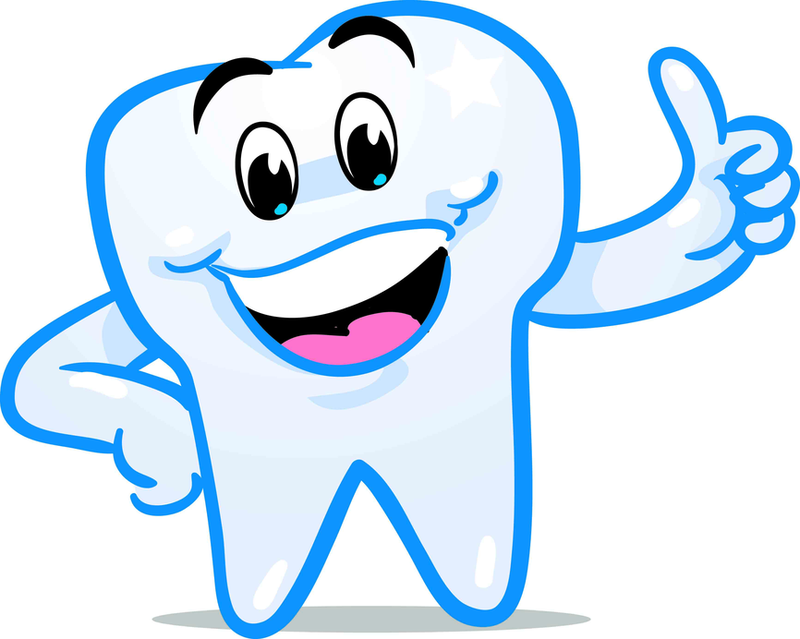 Welcome to the second newsletter from Dental Health Advice! Cosmetic Corner; Tooth Whitening - case from my office and celebrity specials! An oral irrigator is a fantastic little device for cleaning between your teeth, by squirting tiny pulses of water. It's a bit like a jetwash for teeth, and works best when it's used after normal brushing, for cleaning between your teeth where a normal brush can't reach. They are useful for removing food debris from little spaces that are awkward to get to, such as under fixed bridges and around dental implants, as well as getting into gaps between teeth. Oral irrigators can also remove plaque, as well as food debris, but you will need to have one of the better models available on the market to do this. Find out which oral irrigators I recommend by clicking HERE, to visit the full Oral Irrigator Review on my website! I think they are great, and I recommend that most of my patients should use one at home. I never thought that toothpaste could do all this around the house - it's the ultimate stain remover and can even reduce those pesky mosquito bites and pimples! Click here to see 16 different uses for toothpaste you would never have thought of! The current situation in Tooth Whitening! There are lots of opinions about tooth whitening. Many people have tried it, and been disappointed. 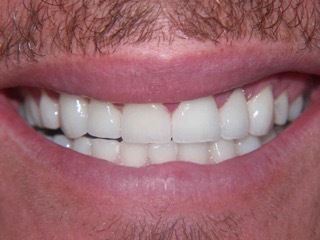 This is a real shame, because tooth whitening can really work amazingly well! Unfortunately it's very hard for patients to tell what system will be effective and which ones will be rubbish. Let me help! I can tell you which tooth whitening systems are likely to be a waste of money. 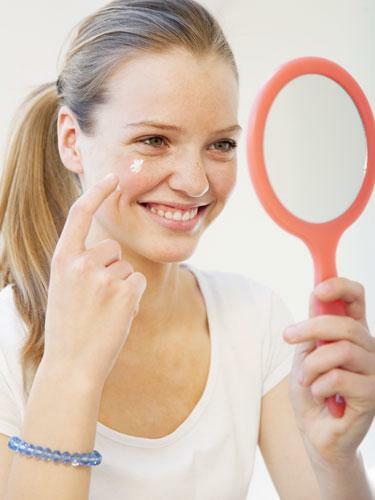 Any system that you find in a beauty parlour or in a beautician's office. Most systems that you find online - but not all! - see below. Most systems that use a light or a laser. 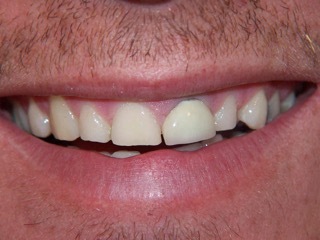 Most systems that dentists promise will "work in one hour". So what should you look for if you want the best, most modern tooth whitening? 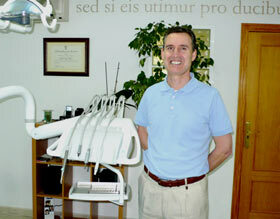 The best systems are generally available only from a dentist' office. The best systems are usually take-home - you do your own tooth whitening at home over the course of a week or two. Modern systems only need 30 minutes to 60 minutes of application time per day. So what are my best recommendations? The BEST system will be a take-home system from a dental office. Period. The second best system, available online, is the SNOW system, available HERE on their website. I recommend it! But be sure to follow the instructions PRECISELY. I also think it's worth using a good WHITENING TOOTHPASTE while you are using a tooth whitening system. Check out my reviews of the best toothpastes at Best Whitening Toothpaste. Why is flossing a good thing? What should you be trying to do when you floss? The answer is quite simple, but actually DOING IT is not easy. 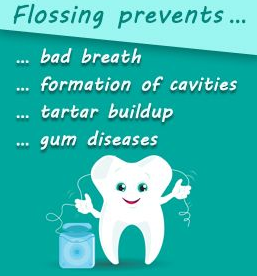 Essentially, using dental floss the right way will remove loads of bacteria-laden plaque from between your teeth, where a toothbrush cannot reach, and floss can even get nasty bacteria out from under the edges of the gums! Why is it important to remove bacteria-soaked plaque from between your teeth? Gum Disease - gum bacteria cause bleeding gums, receding gums (getting "long in the tooth"), and finally your teeth get loose. And there's NO REVERSING this last one. You WILL loose your teeth. Heart Disease, Osteoporosis, Diabetes - the bacteria also travel around in your blood, causing problems in your heart, your bones, and making diabetes harder to control. Bad Breath - that stinky "dog breath" smell is caused by a build-up of bacteria between your teeth. Are YOU "that guy with terrible breath"? So what are you going to do about it? To find out, go HERE for my detailed advice and BEST recommendations! Go HERE for detailed instructions on how to floss your teeth! This month's focus is on gum disease. You might think that gum disease only affects your gums: bleeding gums when you brush or floss, receding gums, teeth getting loose. BUT YOU"D BE WRONG! When you have infected gums, the bacteria and chronic inflamation have effects all over your body. This includes osteoporosis (weak bones), diabetes, and heart disease. 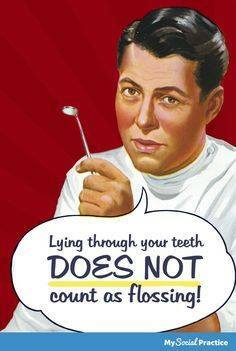 This is why it's so important to brush your teeth slowly and thoroughly AND floss between ALL your teeth too! 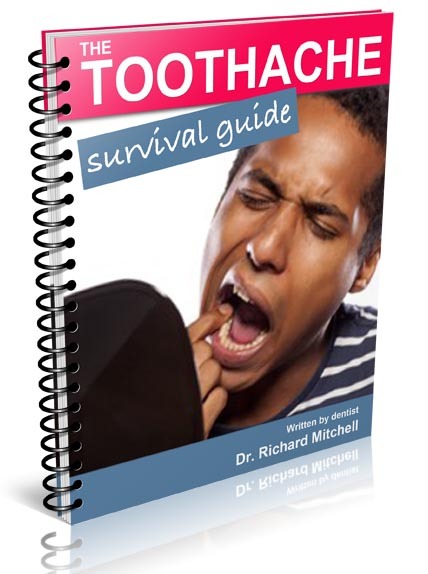 Read more about keeping your teeth and saving your life HERE now! Check out these famous celebrities who have had their teeth whitened to improve their careers! 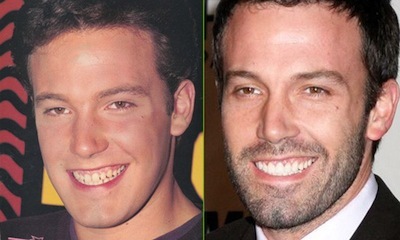 Ben's teeth used to be tiny and far apart, so I think he's had veneers to get them fixed and some serious whitening! Always keen to look her best as constantly followed by the paparazzi we have heard Victoria has had dental implants and teeth whitening to improve her look since the Spice Girls days. Reports say Billy Ray Cyrus didn't want Miley to have cosmetic dentistry so in Miley fashion she ignored him and went ahead - whiter teeth and a straighter smile - result! This is my top recommendation for a home tooth whitening kit: SNOW whitening. I recommend it! But be sure to follow the instructions PRECISELY. 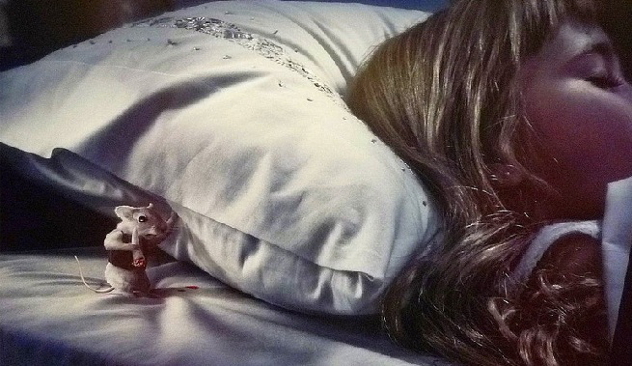 In many parts of the world, when a child loses a tooth, the Tooth Fairy comes to collect it and leaves money in its place. However, in Hispanic countries they have a different tradition. As I live in Spain I thought I would tell you what happens over here! It all started in 1894 in Spain when the king’s little son lost his first tooth. The king, wishing to mark this special event, had a priest named Luis Coloma write a story for the kid about losing his tooth. The priest created the character “Ratoncito Perez,” also known as Perez the Mouse. Pérez lived with his family in a box of cookies in Madrid, but frequently ran away from home through the pipes of the city, and into the bedrooms of children who had lost their teeth. The story details how Ratoncito Pérez cunningly misleads any cats in the vicinity who may be lurking and leaves a gift in place of the tooth. The story was incredibly successful and is still loved by Hispanic children.